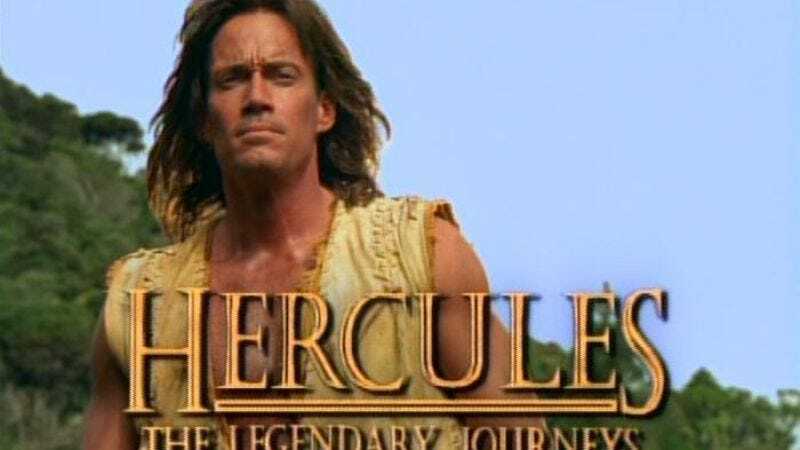 Deadline is reporting that NBC has picked up a new drama from Sam Raimi, Robert Tapert, and Kevin Sorbo, the team that, once upon a time in the ’90s, helped rule the syndicated TV airwaves with Hercules: The Legendary Journeys. Now, 20 years later, Sorbo is going from demigod to man of god, for a series about a guy granted the power to perform miracles. Miracle Man—not to be confused by someone in a very specific demographic with Matt Besser and Rich Fulcher’s bizarre, Too Many Cooks-esque In Search Of Miracle Man—is being written by Robert Eisle, who penned the screenplay for Denzel Washington’s The Great Debaters. Eisle will also executive produce, alongside Sorbo, Raimi, and Tapert.